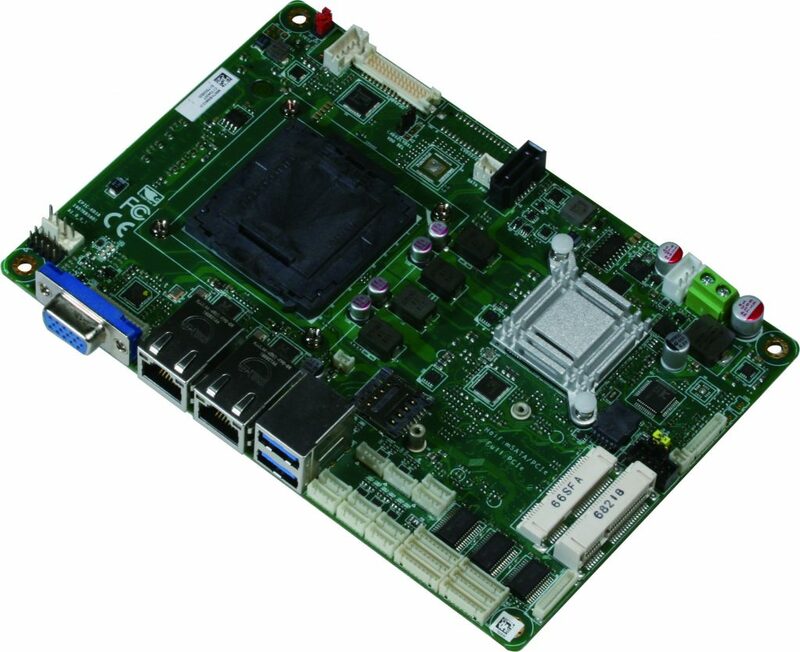 AAEON launched their UP board family back in 2015 with the original board featuring an Atom X5 Cherry Trail processor. 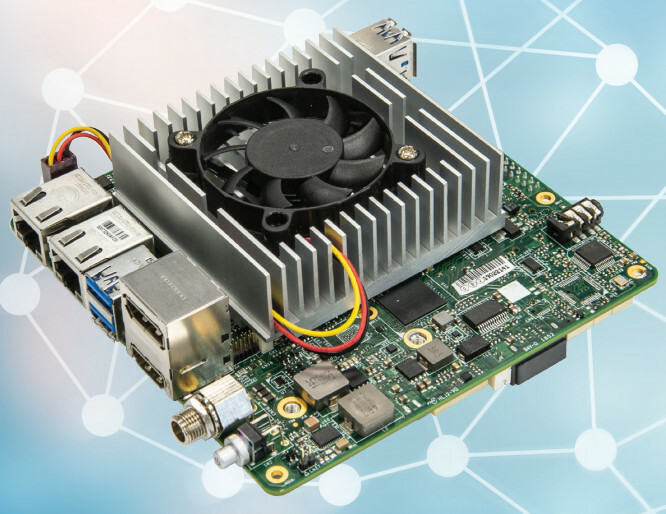 Since then they’ve launched more models all based on processors with 10W or lower TDP (Thermal Design Power) such as UP Squared Apollo Lake development board. 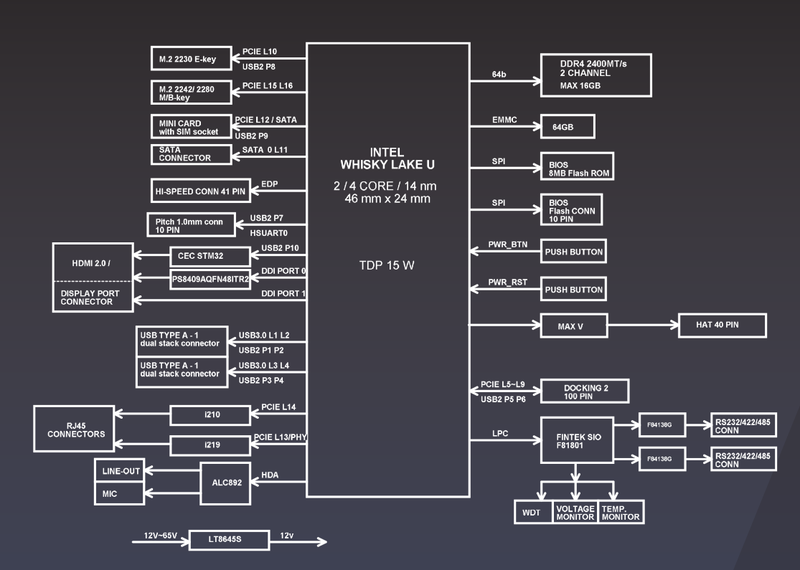 Now, they have introduced an Intel Core-U series Whiskey Lake processor (15W TDP) based SBC named “UP Xtreme” that will feature some of those Core i3/i5/i7 processors. Combine the raw power of the 8th generation Core i3, i5 or i7 processor of your UP Xtreme board with AI CORE X. Meet the most complete product family of neural network accelerators for Edge devices. 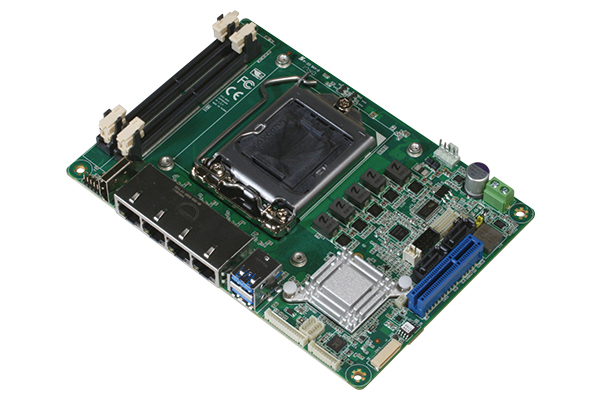 The expansion boards are available in MiniCard/mPCIe, M.2 2242 and M.2 2280. With just a few watts of power consumption, each chip delivers up to four trillion operations per second (TOPS) with a Neural Compute Engine capable of delivering up to one TOPS for the ultimate modern Edge solution. The company lists Windows 10, Linux (Ubuntu, Yocto), and Android as supported operating systems. You may find a few more details in the product page, but at the time of writing pricing and availability information has not been made public.